Your journey towards well being begins here! Practicing everyday love towards your whole self and create inner peace, personal fulfillment and an exuberance towards life with plenty left over for others! Because when we care for ourselves first, everyone benefits! With a plan, a daily practice and support! Which I am inspired to give you, that is why I designed the Self-Care Flower Wheel, a visual mapping tool to layout your plan, complete with instructions and guidelines for you to get started! 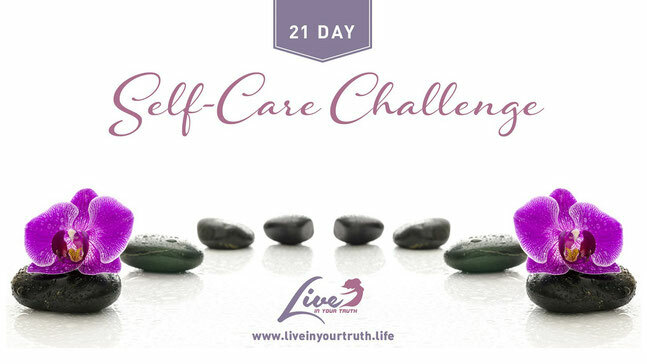 Sign up below to receive your Self-Care Workbook and create well being today!